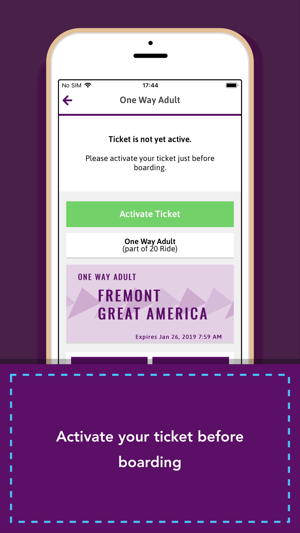 Your Mobile Ticket For ACE! 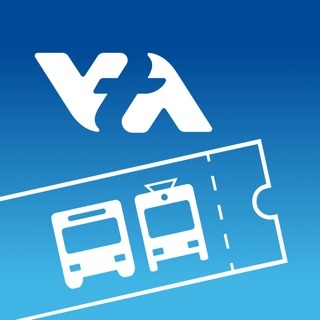 Use the ACE app to purchase your tickets! 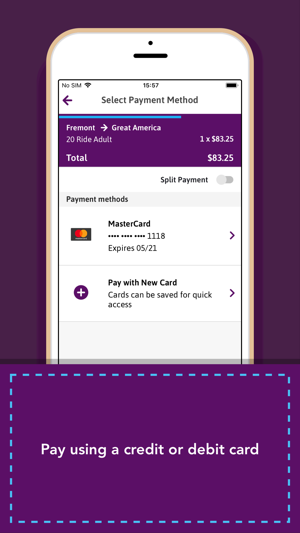 You can use the ACE app to purchase single ride, 20 trip and monthly passes and have them right on your iPhone device! 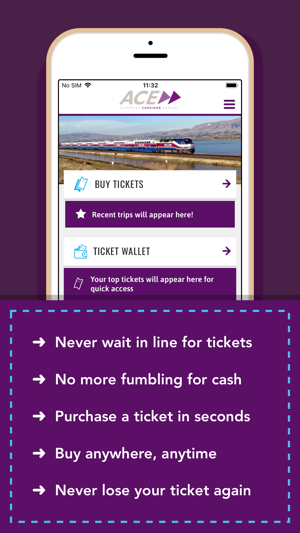 Avoid the hassle of waiting in line and use the ACE app to improve your commute. 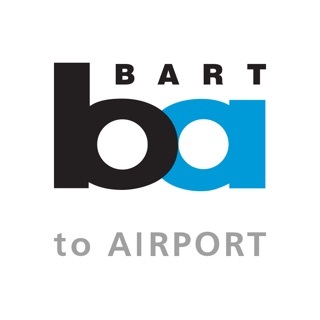 The ACE train runs four daily round trips between Stockton and San Jose, with stops in Lathrop/Manteca, Tracy, Vasco Road, Livermore, Pleasanton, Fremont, Great America, Santa Clara, and San Jose. 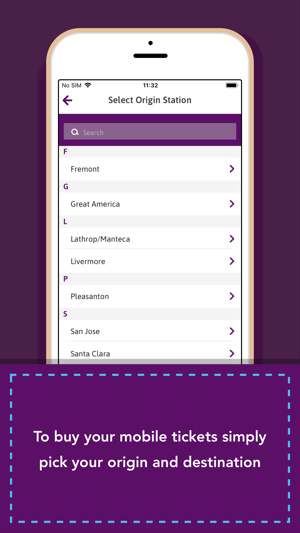 • Improvements to reliability, accessibility and performance throughout the app.